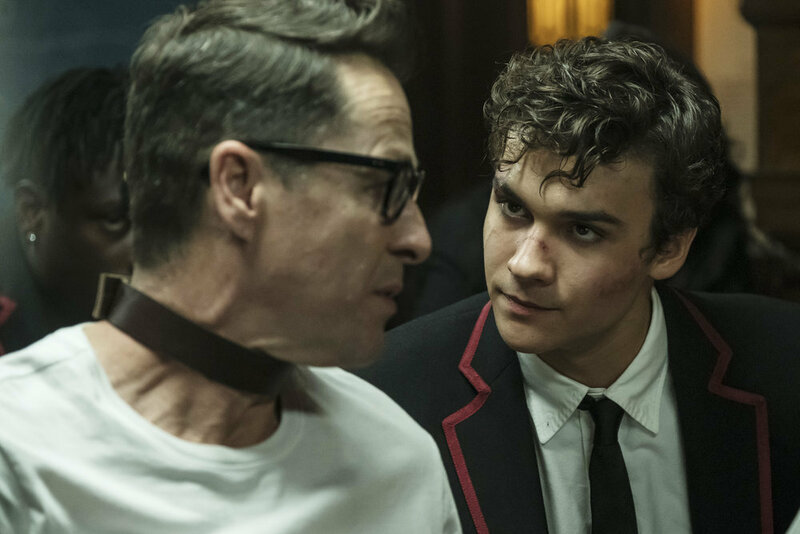 SYFY has released a sneak peek for Deadly Class episode 1.03 titled “Snake Pit,” showing Jurgen delivering an ominous warning to Marcus to steer clear of trouble in store. Check out the sneak peek below, and catch next week’s episode on January 30 exclusively on SYFY! 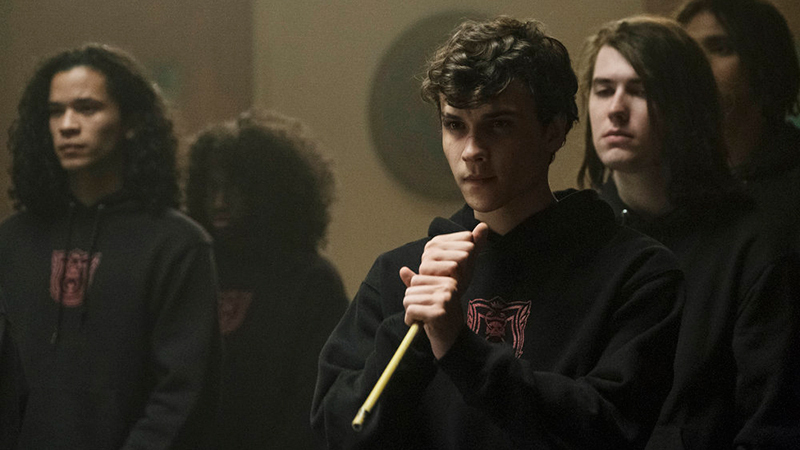 The post SYFY’s Deadly Class Episode 1.03 Sneak Peek Released appeared first on ComingSoon.net.